My short story collection, Scar Tissue and Other Stories, was published in collaboration with Clan Destine Press in April 2019. 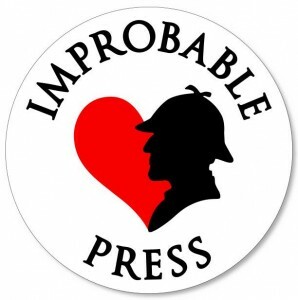 Stories include a canon-era Holmes♥Watson werewolf adventure, a new story about Melbourne vampire Gary Hooper and his friend Lissa Wilson, seen through someone else’s eyes, a Ravenfall short story and several new Lost and Found flash fictions. The collection has been created with the support of my Patreon mini-Medicis, and was provided to them as a thank you gift. Willsin Rowe, who has done so many wonderful covers for my CDP and Patreon titles, created the cover from an idea of mine, and got it spot on!